Robyn Lawley on Changing Fashion. The beautiful plus size model Robyn Lawley speaks about the changing shape of fashion with Ellen DeGeneres. 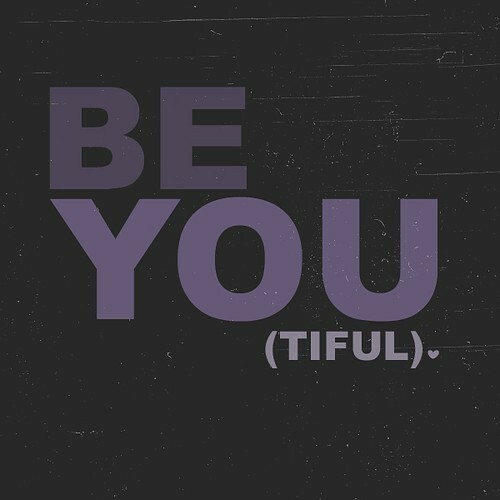 It’s a simple message, Be You. Why? because you are what makes you beautiful. Not some image you find in a magazine that tries to sell you on what beauty is. Beauty isn’t something that’s one ideal, it’s several things that make it up. It’s a living idea that’s different from person to person.